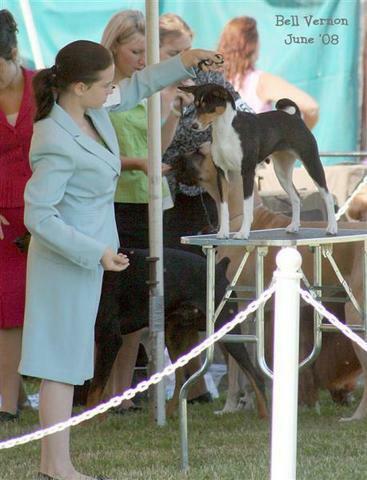 As of 11/2017, we no longer handle for pay so that we can enjoy showing our own dogs. 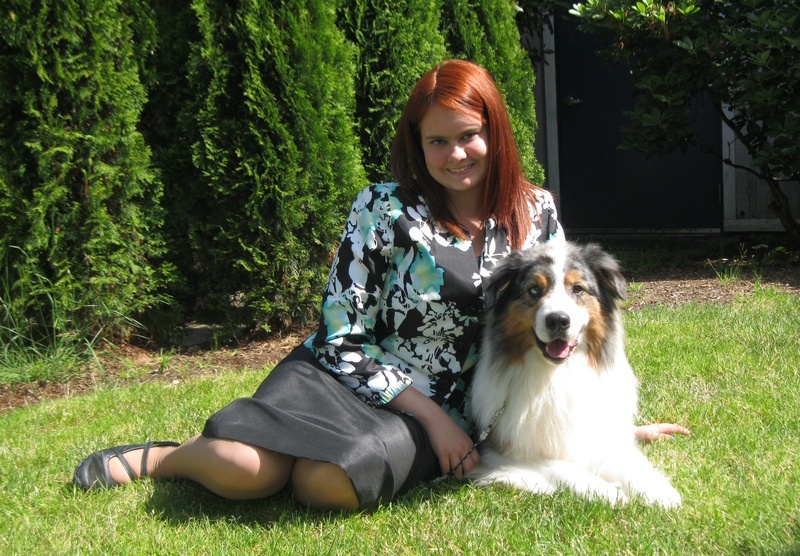 Laura with her beloved "Chill"
Laura has been showing dogs since she could walk. 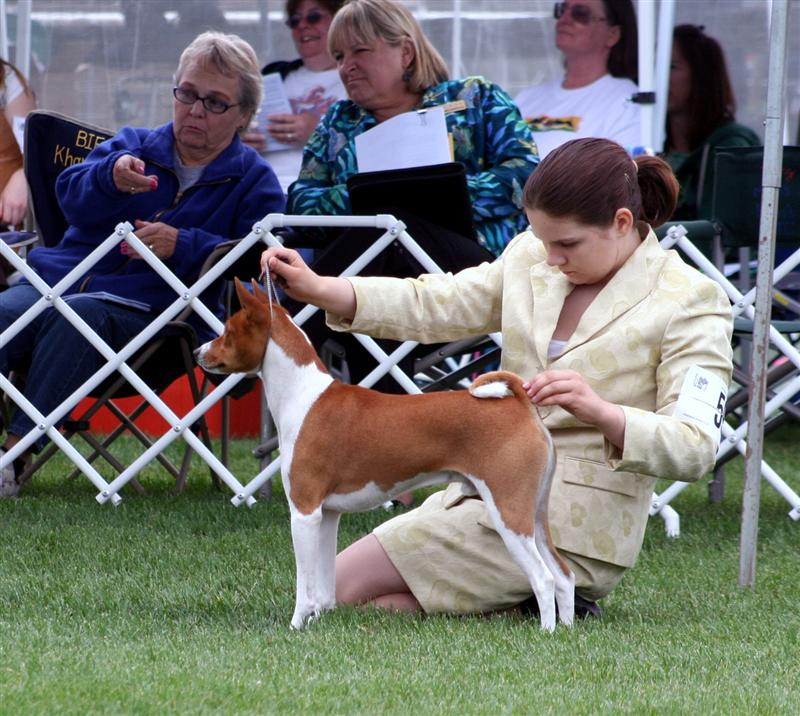 Showing right along with the Professional Handlers, Laura finished her first dog's Championship when Laura was only 5 years of age. 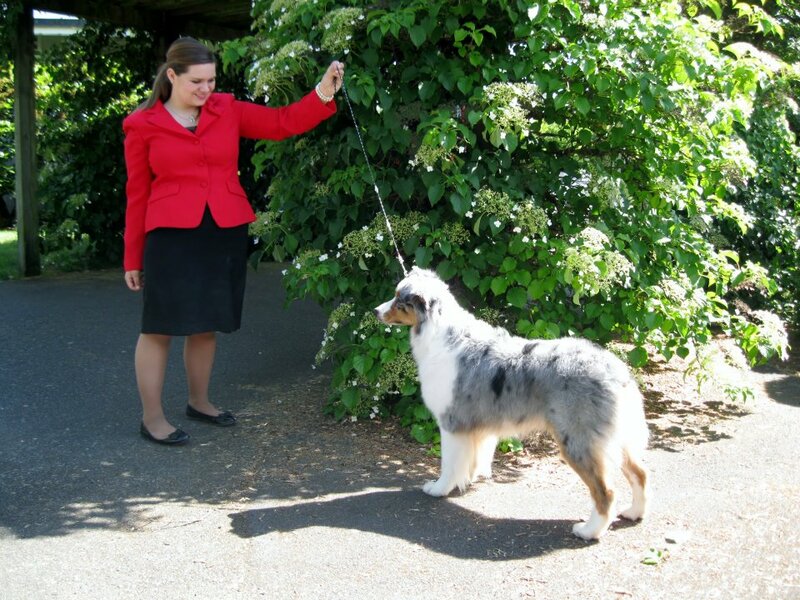 Laura's unique ability to relate to each dog's personality makes her a natural handling dogs. 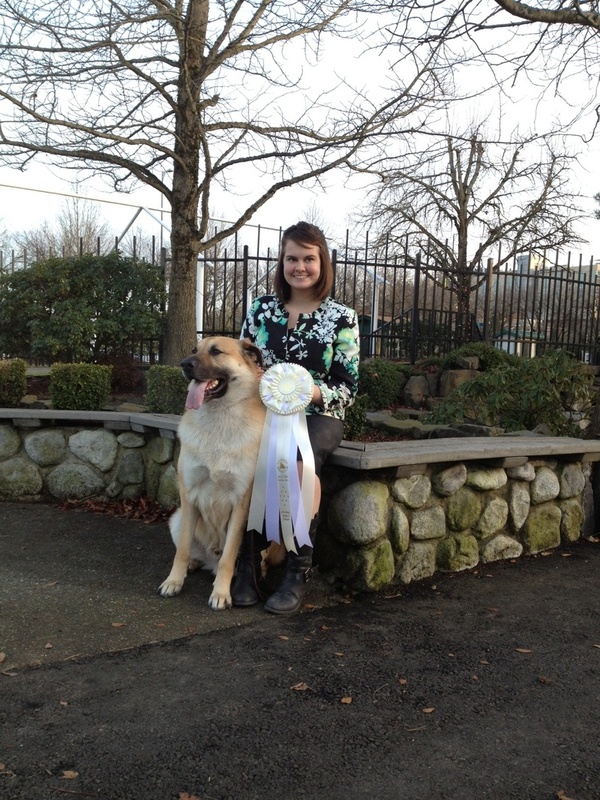 Laura and Stormhill's Ranger make breed history at the Puyallup Dog Show Clusters on 1/13/2013 taking the first Group Win ever in the history of the breed! 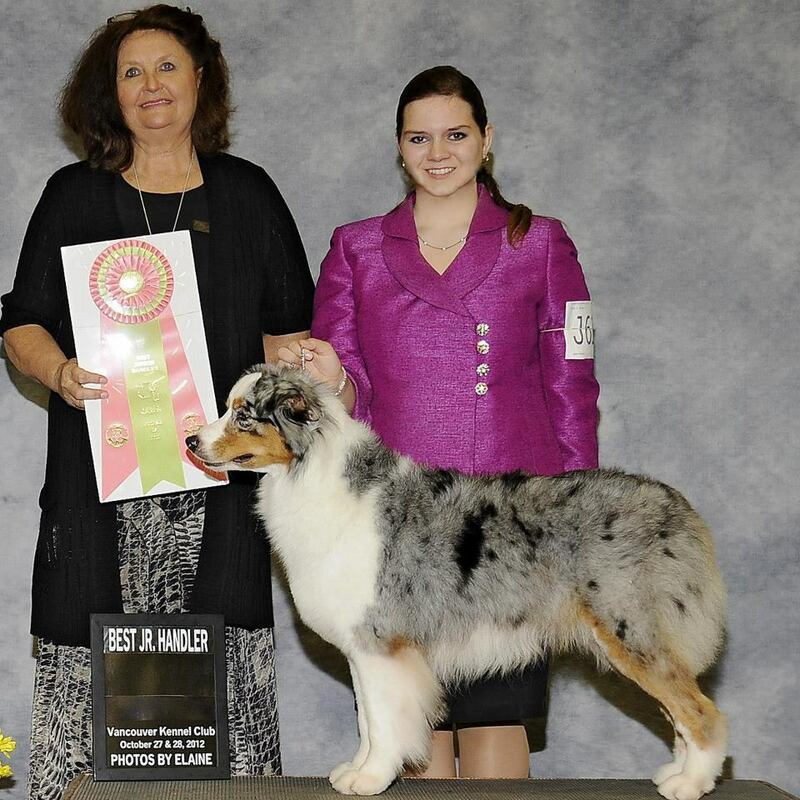 Congratulations to Laura and Ranger's owner, Cheryl Brown! 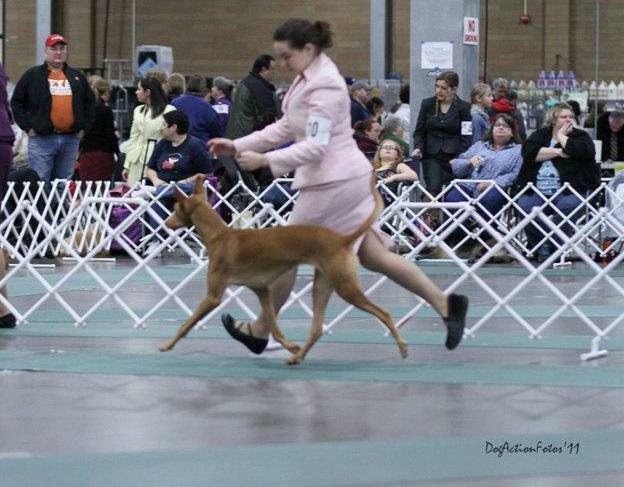 Laura in pink taking RWB at Eukanuba 2009 with a client's dog. 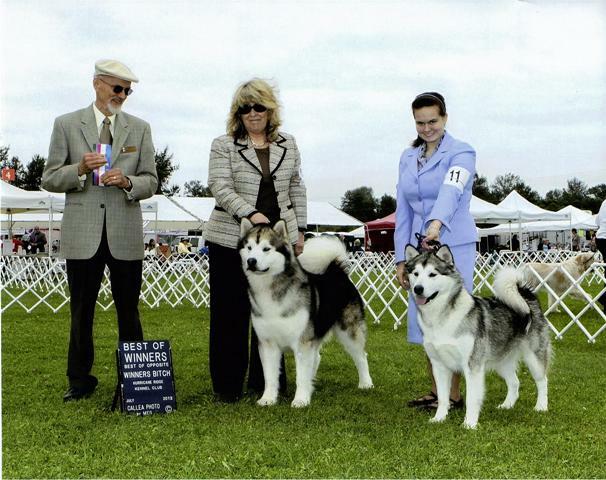 Anna took numerous Best Junior Handler Awards and has shown breeds in all 7 Groups! 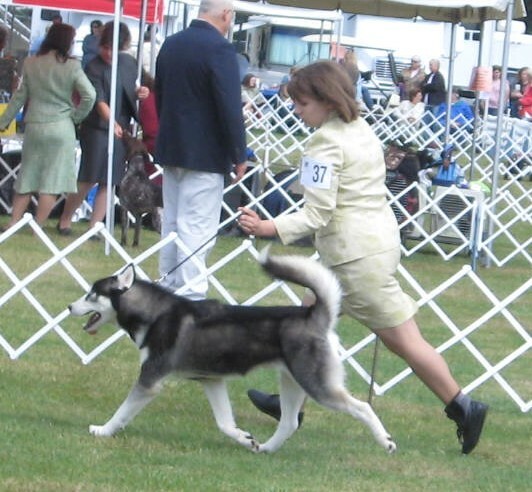 Anna has been showing dogs since she was old enough to walk! 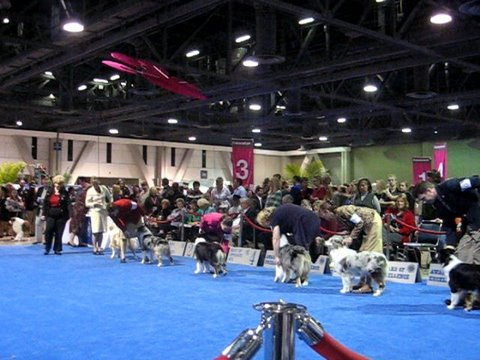 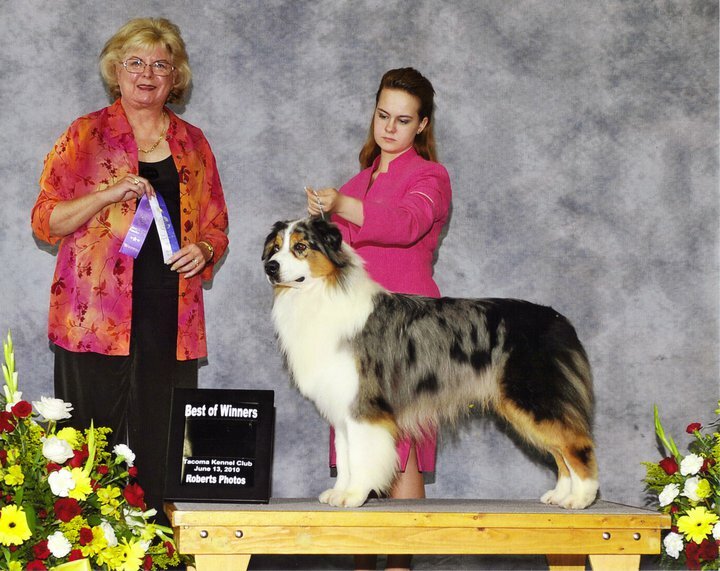 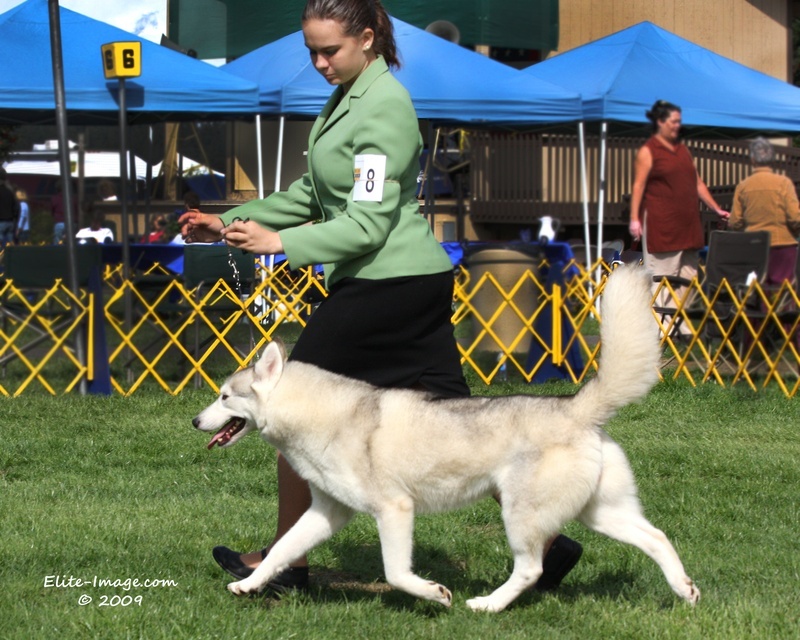 No stranger to the Group Ring, she put a Group 1 on a 6 month old rough collie from the classes as well as taking Best of Breed at the Chinook Club of America's National Specialty 12/2012. 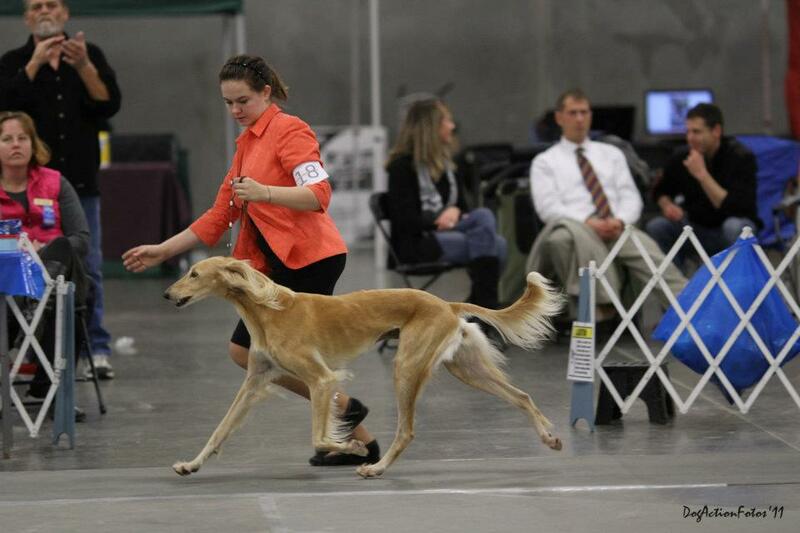 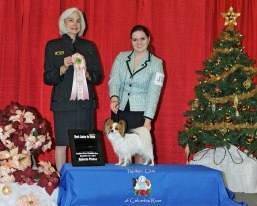 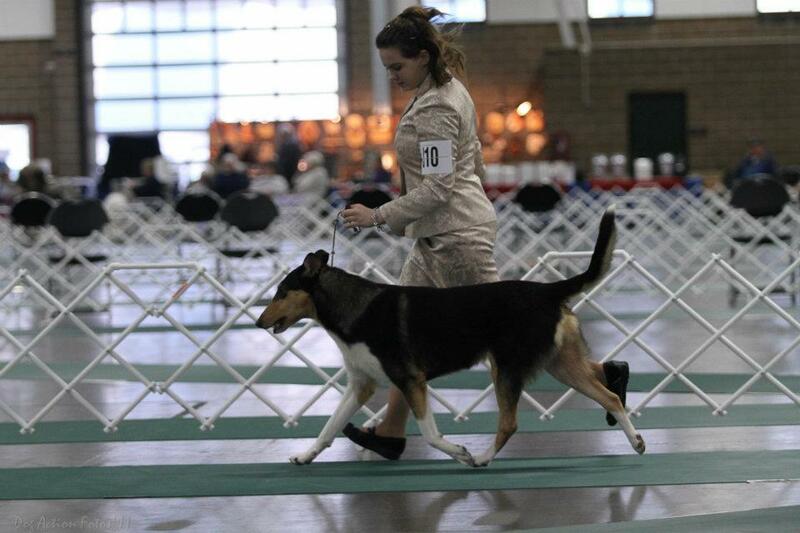 She has qualified for Eukanuba 2013 in Juniors and is one win away from qualifying for Westminster 2014! 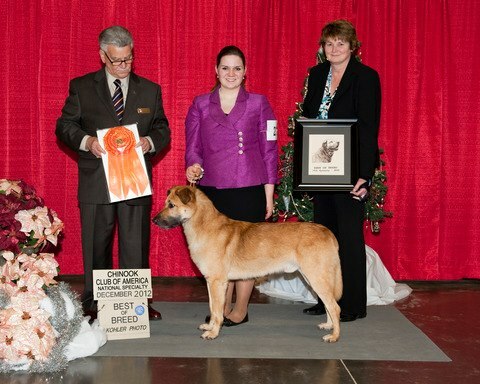 Anna taking Best of Breed and Best Junior Handler at the 2012 Chinook Club of America Natioanls, 12/7/2012, Ridgefield, WA. 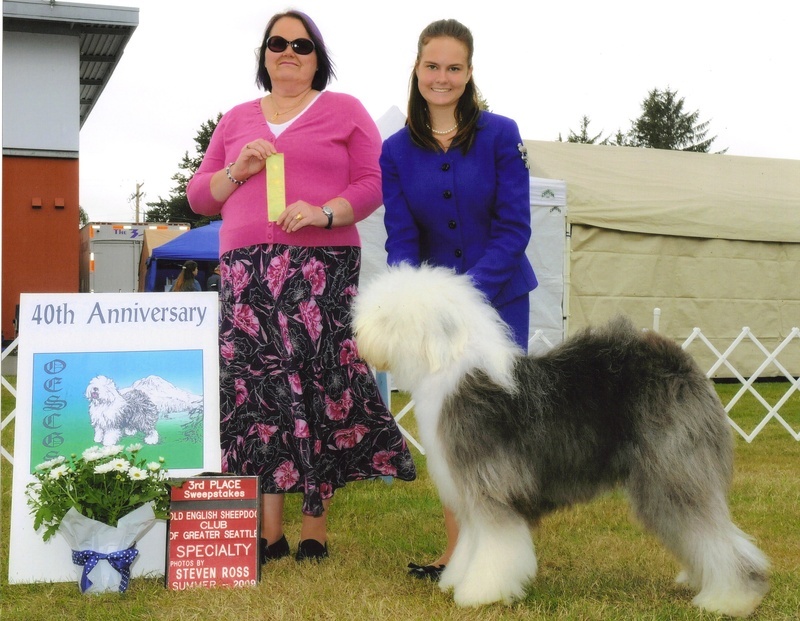 Photo with Judge and Chinook Club of America's President, Cheryl Brown. 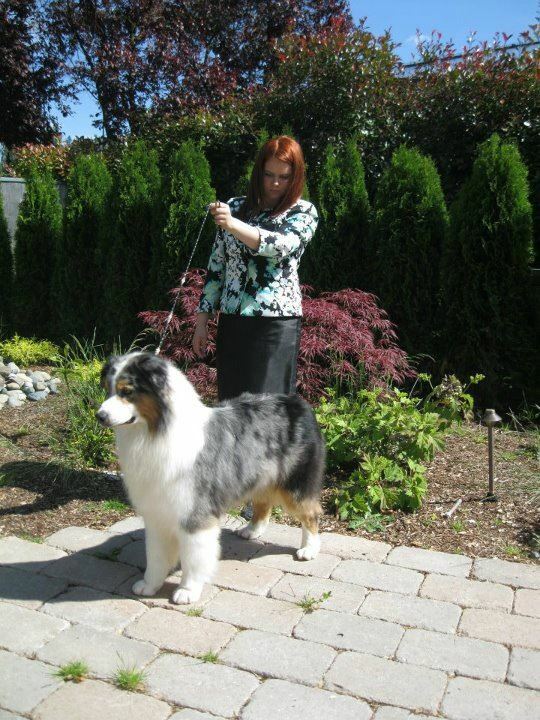 Oscar is owned by Marleen Mandt, Cascade Kennel.